For a third consecutive year, DeSimone is named “Structural Engineering Company of the Year” by the Middle East Consultant Awards. Since the program’s commencement in 2015, DeSimone’s contributions to the developing urban landscape of the Middle East have been recognized for outright innovation, quality of design, sustainability, and contextual impact. 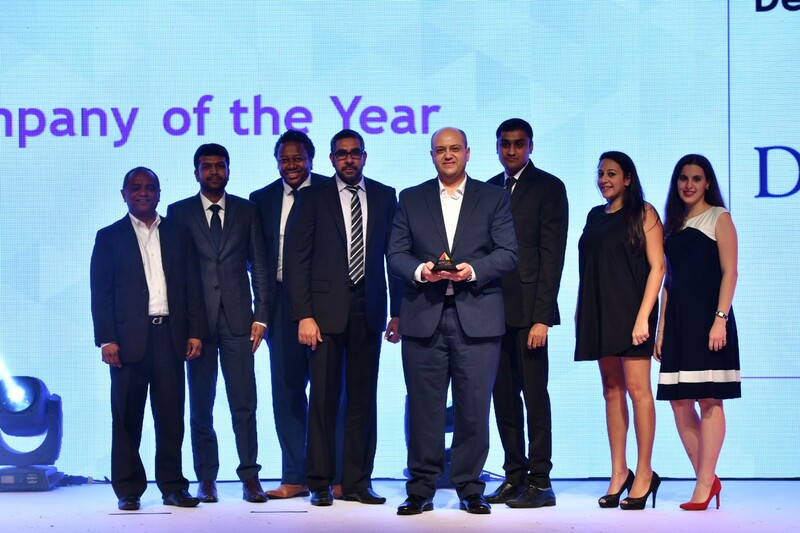 DeSimone Managing Principals Ahmed Osman and Lindel Reid attended the awards gala at the Ritz Carlton Dubai with team members from the Abu Dhabi and Dubai offices. A complete list of 2017 awarded firms is available at www.meconsultantawards.com/winners-2017.